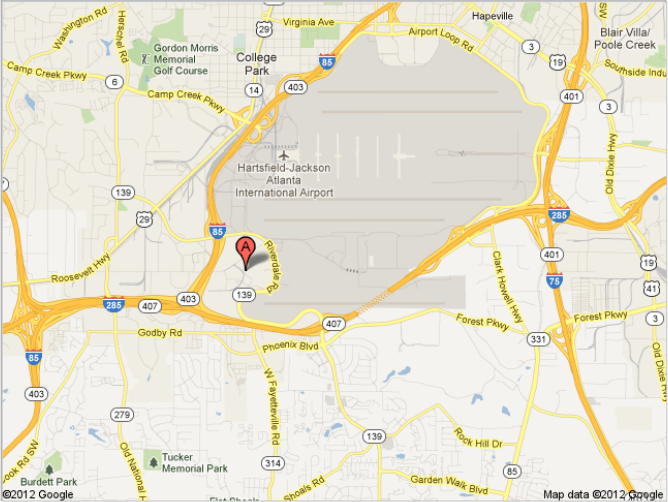 We are pleased to announce that GRCon 2012 will be hosted in Atlanta at the Sheraton Gateway Hotel Atlanta Airport. GRCon12 will be held in the London/Amsterdam rooms on the second floor of the sheraton (rooms 5A and 5B). The rate for the conference is $95 per night (plus tax). The hotel is very close to the airport, so transportation should be simple and a rental car for the week will likely be unnecessary.